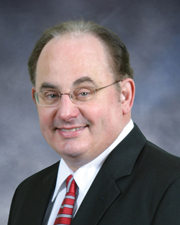 This 60-minute webinar will feature Bob Broschart, Senior Director of Technical Operations at Conquest Imaging. Ultrasound probes often get damaged over time. There can be a tremendous saving in probe damage and high level repair costs if you know what to look for and if you proactively test your probes. Just like many medical devices, lower level needs that go unaddressed, end up as high-end costly repairs later down the road. 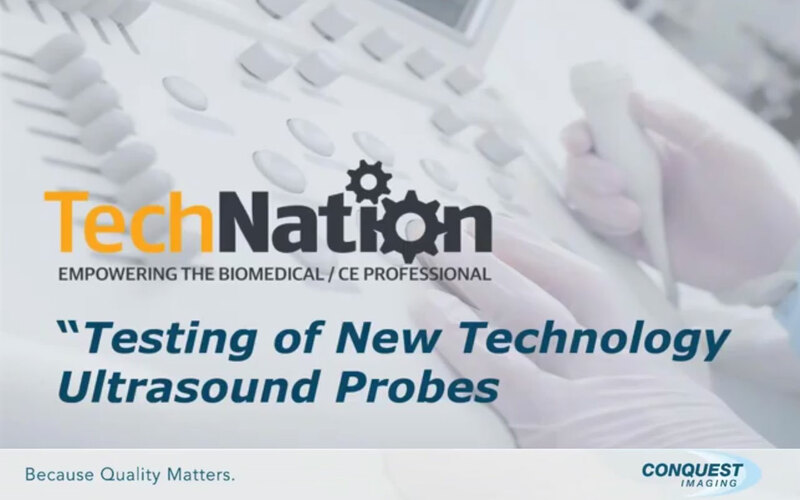 In this webinar, you will learn what to look for as well as newest technology and best-practices for proactive probe testing. 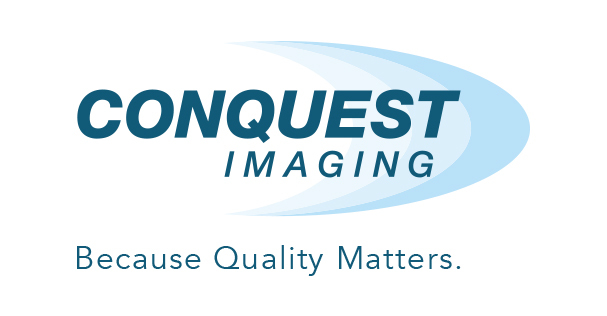 Webinar Wednesday would like to thank our sponsor Conquest Imaging! 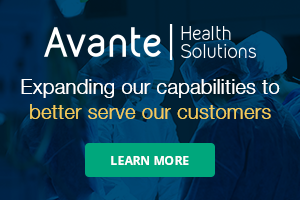 Conquest Imaging is the largest supplier of ultrasound parts, probes/transducers, probe/transducer repair, training, service and free, 24/7 technical support. For more information, visit www.conquestimaging.com. The InterMed Group Acquires M.I.T.